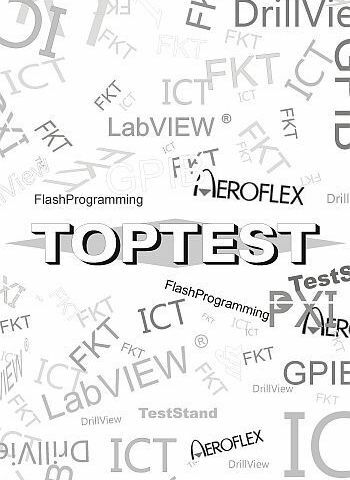 TOPTEST is a service company in the area of in-circuit and functional testing of printed circuit boards. 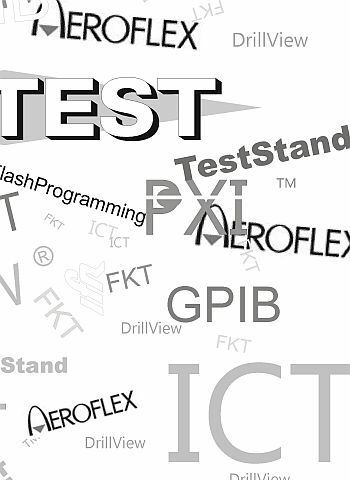 We design and develop test fixtures and test programs, mainly for Aeroflex Test Systems, but can also provide individual functional test solutions. In addition, we also develop drivers and other hardware-related software. More on these topics can be found on other pages on this website or contact us personally. 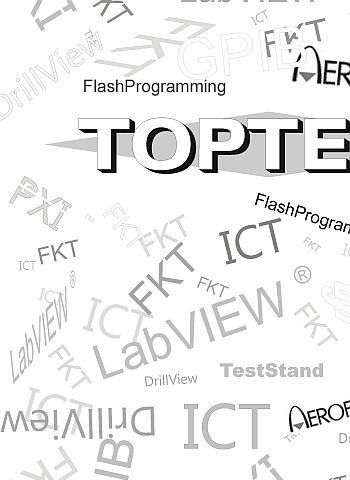 TOPTEST has developed, installed and commissioned a new round table test system for the automotive sector in cooperation with Hatec GmbH and Kabtec GmbH this year. Do you want to know more? Read here a Brief Description. We would also like to present one of our most exciting projects: our test adapter for The Dash from Bragi. 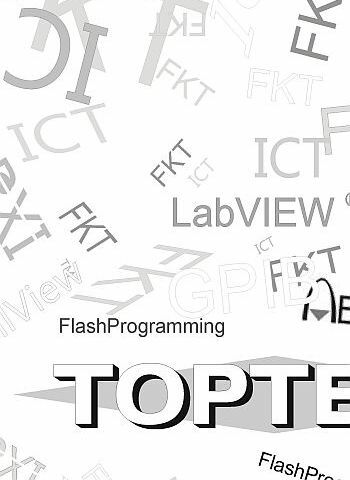 Copyright © 2018 Toptest GmbH. All rights reserved.